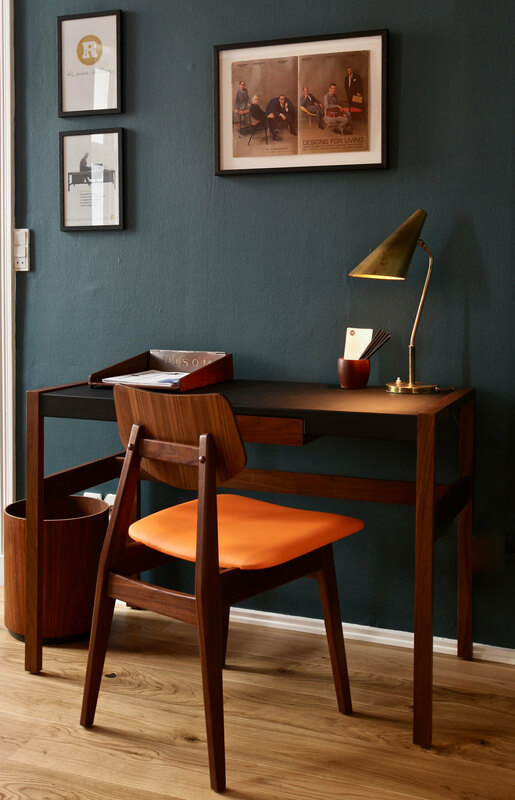 If you’re a lover of mid-century vintage furniture, book your stay at Hotel Alexandra and you’ll never want to leave. 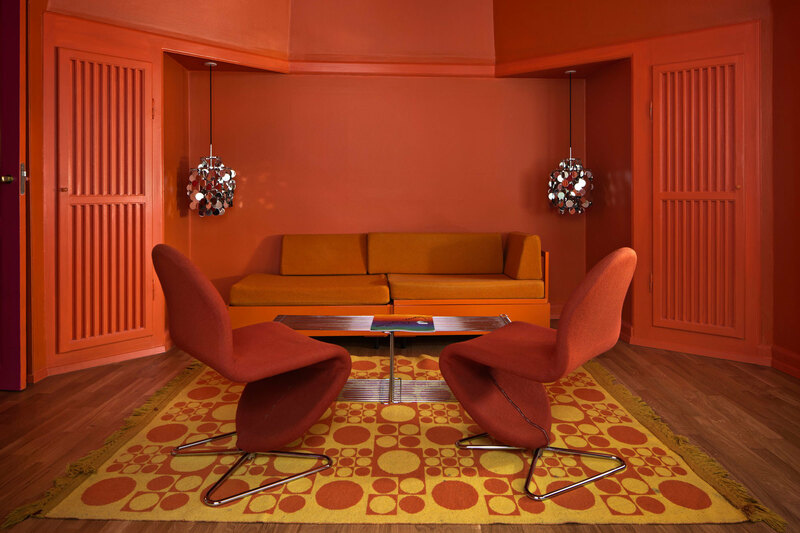 The building has such a large collection of Danish mid-century furniture that it’s practically a museum. 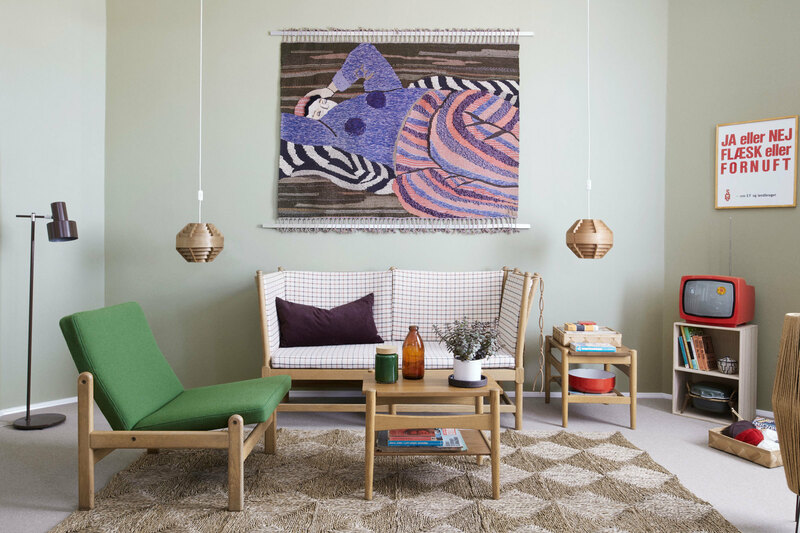 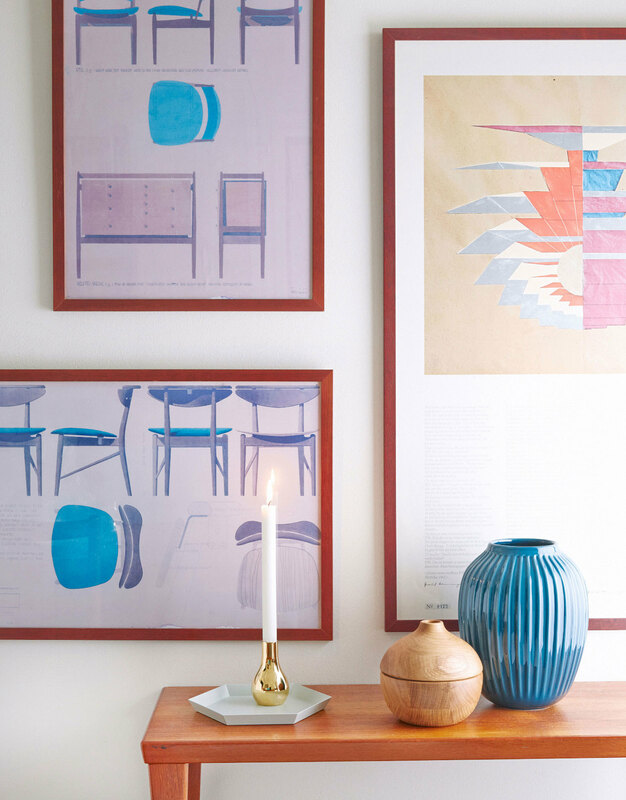 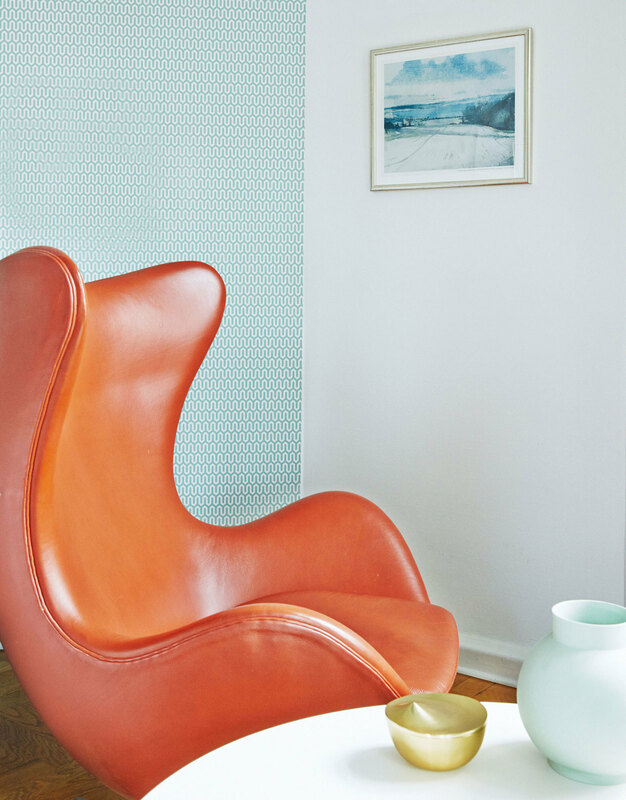 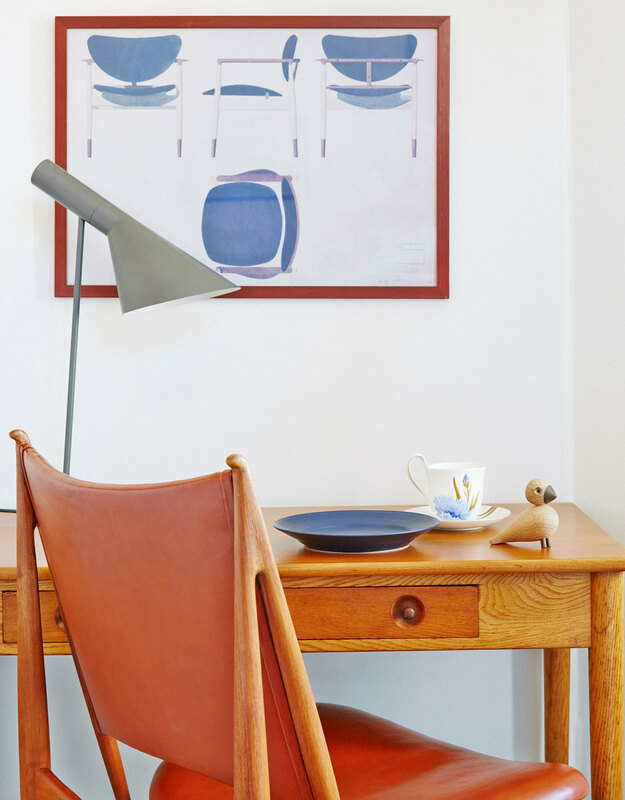 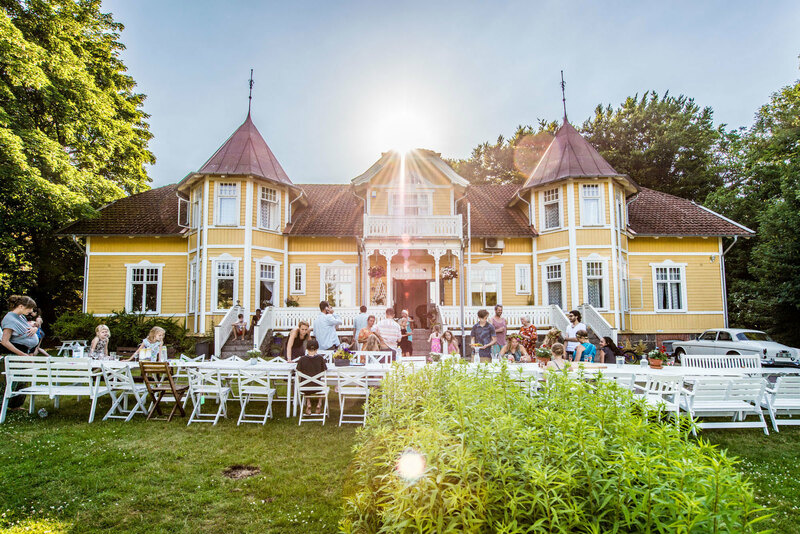 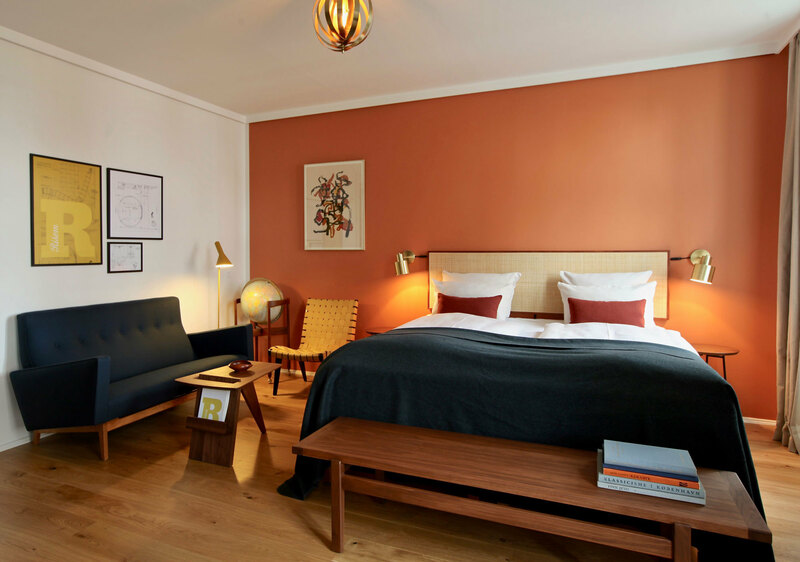 In fact that’s how general manager Jeppe Mühlausen describes his boutique hotel: “It was a single piece of Kaare Klints furniture that inspired me to create a living, Danish furniture design museum at the Hotel Alexandra that people could stay in,” he says. 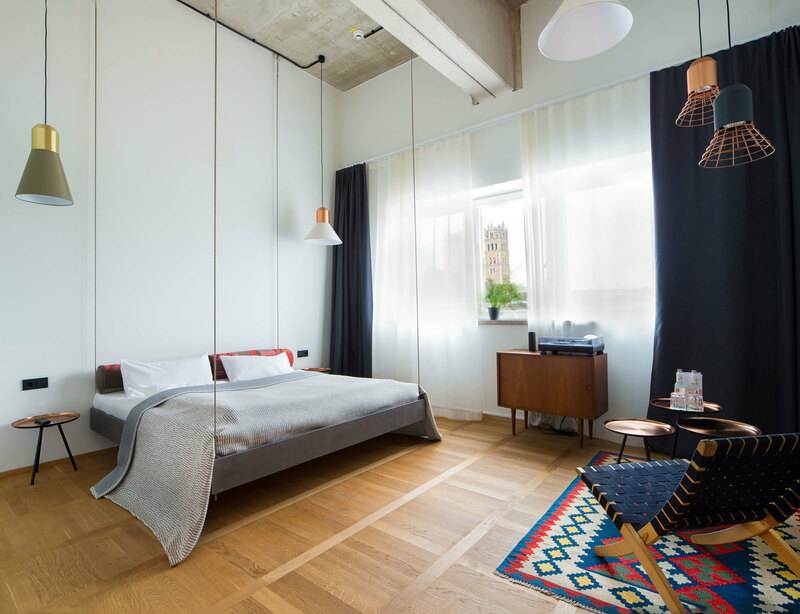 Hotel Alexandra is something of a time portal: spend an evening indulging in the rich acoustics from the vinyl record selection in the hotel’s lobby while browsing the design books that line the shelves of the library, enjoying a complimentary glass of wine as you recline on Danish furniture from the ‘50s and ‘60s and you’d be forgiven for thinking that your 21st century life is a mere figment of your imagination. The common areas aren’t the only parts of the hotel devoted to this time period — you’ll find yourself in the same time-warp throughout the hotel. 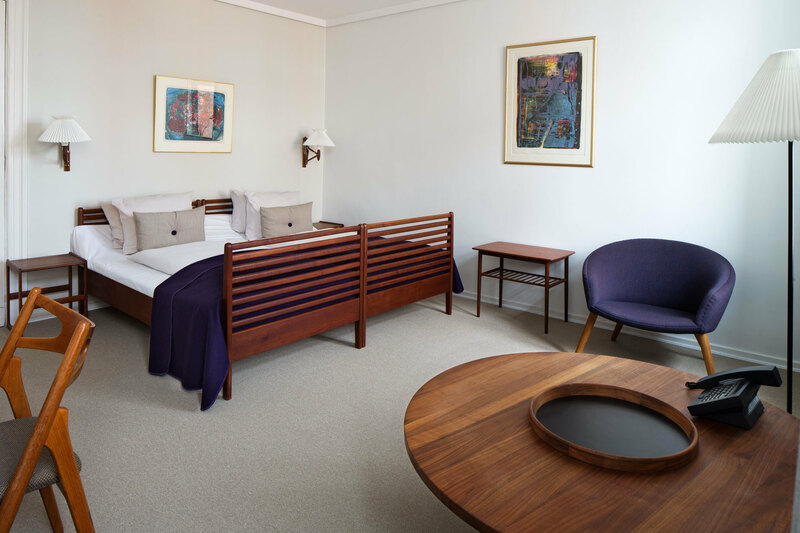 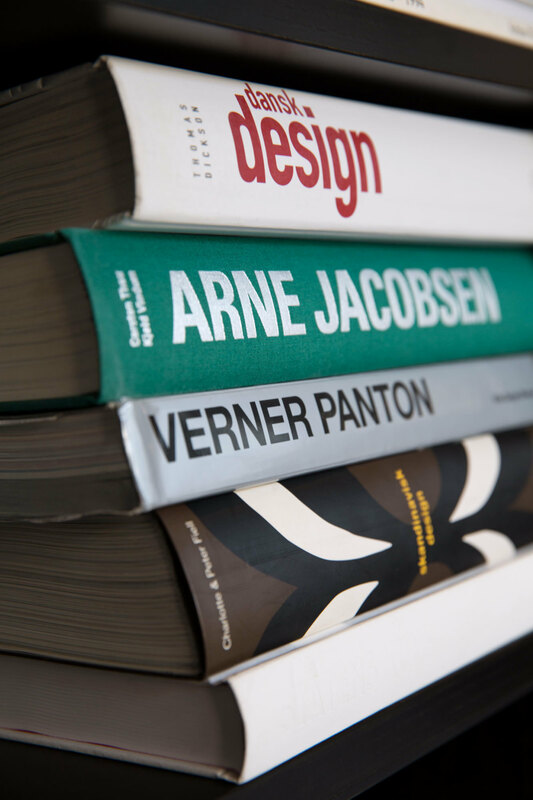 Each room has been sympathetically designed and furnished in homage to Danish retro design, with modern Danish art adorning the walls. 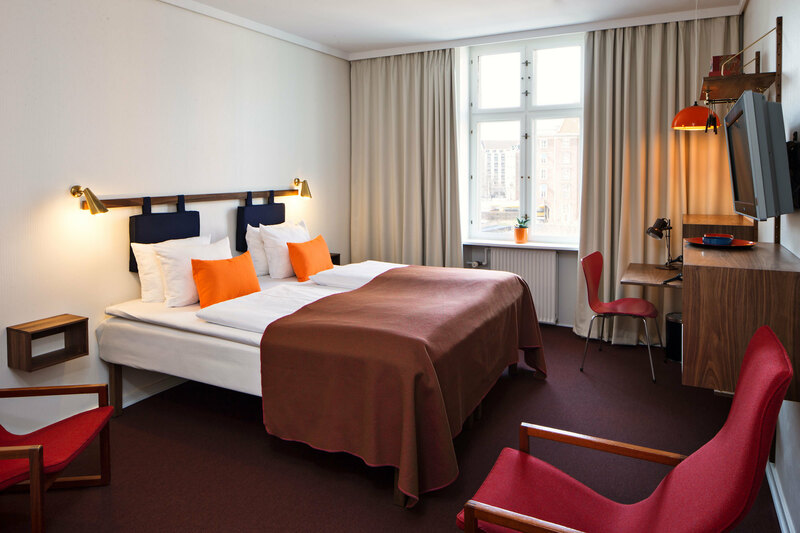 The deluxe rooms serve as a tribute to world famous Danish designers, while the single rooms are dedicated to the decades of the ‘50s and ‘60s (there is also a room for lovers of the ‘70s). 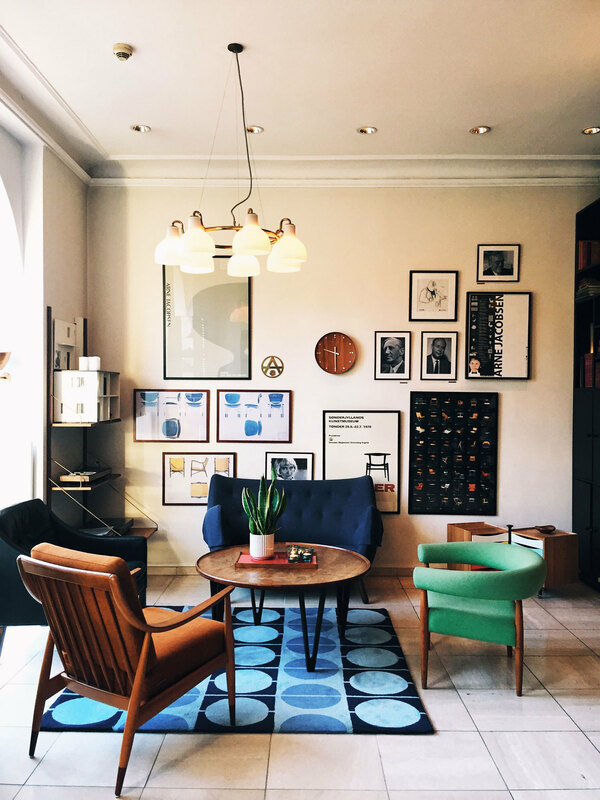 If you fall in love with the aesthetics of Hotel Alexandra, you can take home a memento from the ever-changing collectors room, where the furniture and art is all for sale. 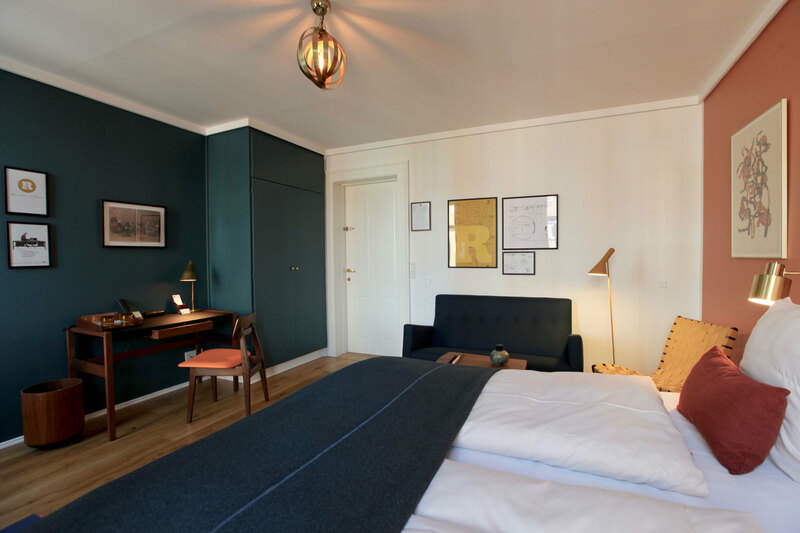 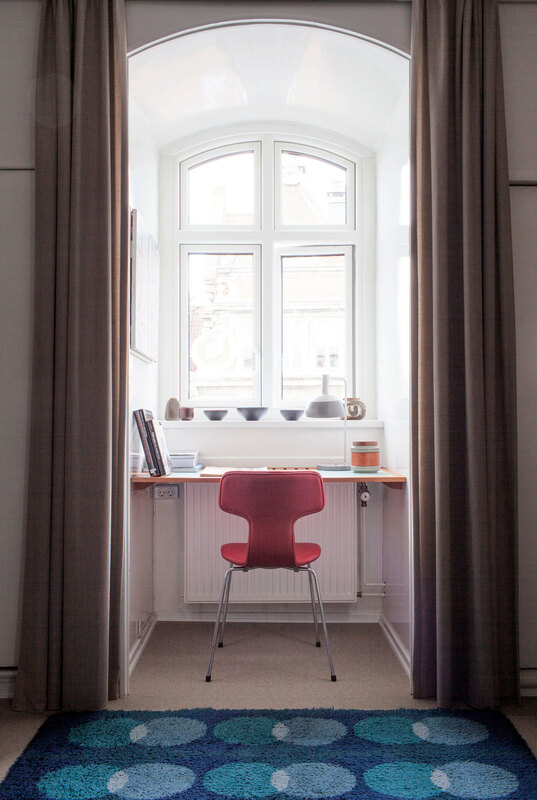 Step outside Hotel Alexandra, you’ll find yourself flung into the centre of modern-day Copenhagen, with all the amenities it has to offer right on the doorstep. 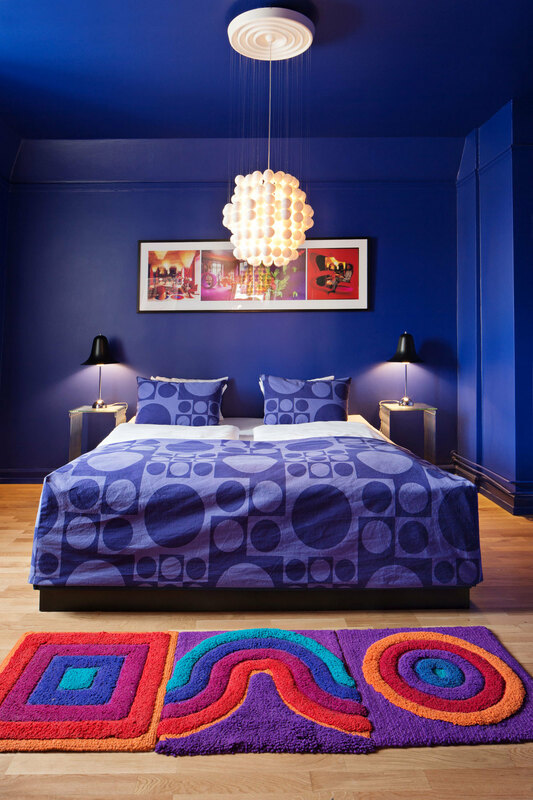 The hotel is situated in the city’s Latin Quarter, a stone’s throw from the main shopping area, and picturesque Tivoli Gardens.